 People who believe the experience in Acts 2 is for every believer! It occurred 50 days after Passover. 2. What happened at Pentecost?  The law was written on tablets of flesh! Pentecost is the empowerment to walk righteously on this earth.  You cannot live a victorious Christian life without the power of the Holy Spirit.  The meaning of Pentecost is God’s equipping His Church with the power of His Spirit so that He will be glorified among the nations. 3. Can I experience Pentecost?  Passover was when the blood of the lamb was shed.  We know that Jesus completely fulfilled this. 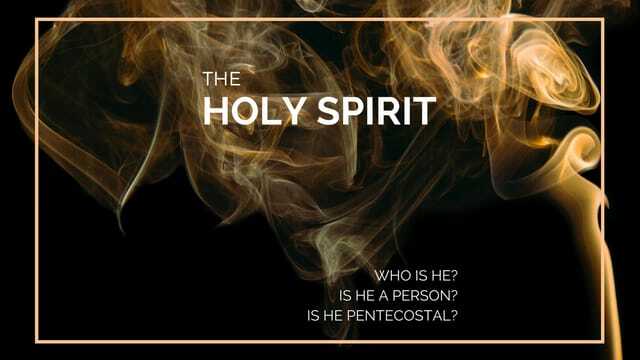  The Holy Spirit came and The Church was Birthed.  There is a day coming when a trumpet is going to sound.  There will be judgment and then after that we will forever tabernacle with the Lord!  That day will be the fulfillment of the Feast of Tabernacles.